Outraged by restrictions on direct shipments? We are, too. Wine lovers like you, not special interests, should decide what wines you can purchase and how you purchase them. 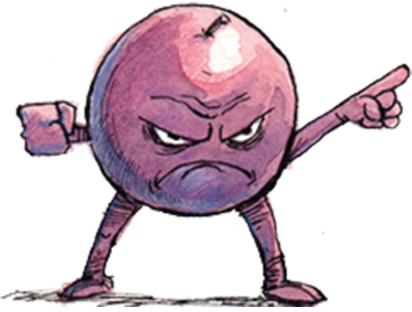 Since 1998, Free the Grapes! has worked with industry groups to expand consumer choice with legal, regulated direct-to-consumer wine shipments from wineries and retailer license holders. These States Need Your Help! Get an update on your state’s wine direct shipping laws and, where indicated, use our website to write your legislators in support of legal, regulated direct wine shipping. Let's Remove the Winery Lockout!